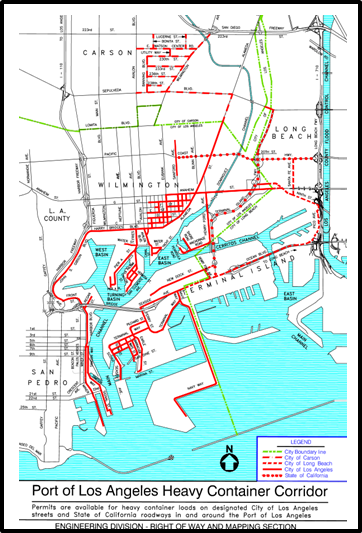 When importing goods into Southern California ports, getting cargo through Customs is just the begging of a large puzzle. 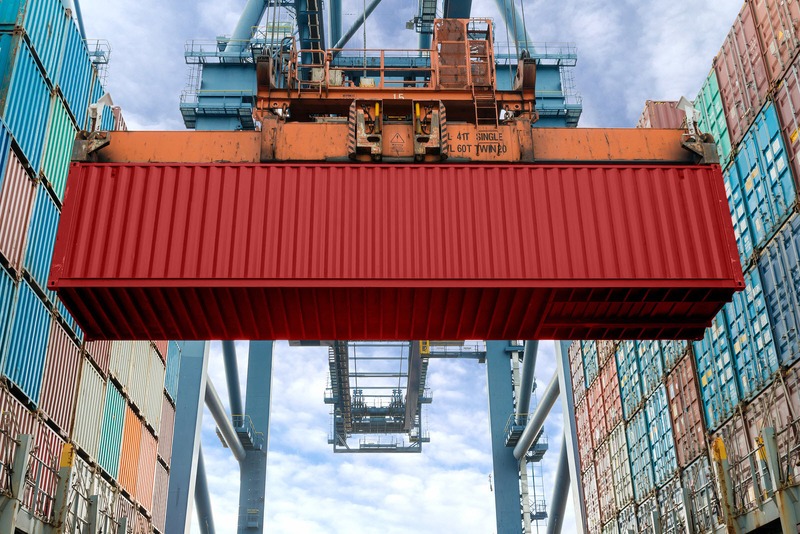 You still need to get your containers out of the port, find a transload facility (if overweight), find a warehouse to store your product and transportation for final delivery. That’s a lot of different pieces to put together. The best way to approach this puzzle is with a 3PL partner. They can manage the entire process to ensure all the pieces fall perfectly into place. Ever wonder how you can gain the competitive advantage over your competition? How about with an amazing port distribution solution? 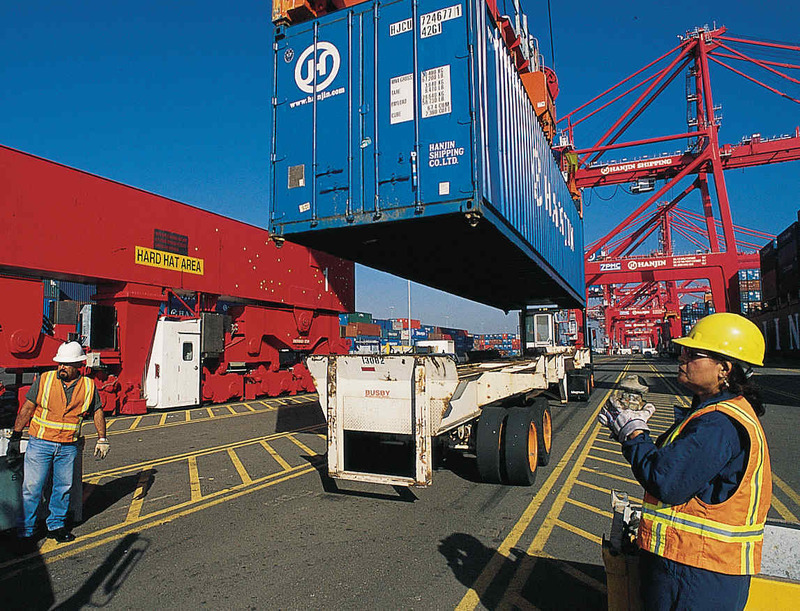 A new solutions guide for port distribution is now available that explains the basics of utilizing transloading services. We hope after reading this guide, you can then use this knowledge to cut and control your costs. 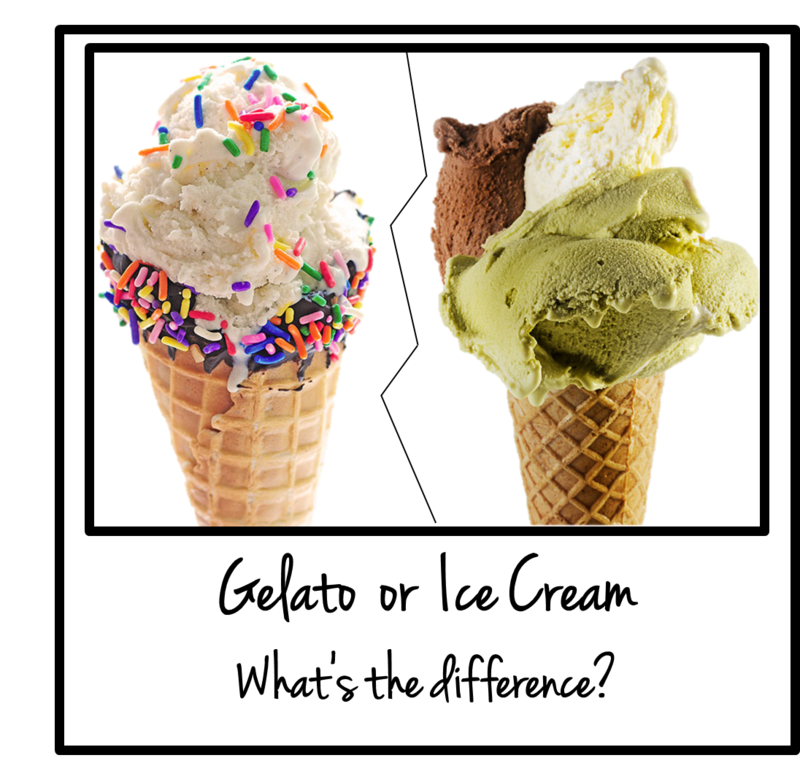 True or False: Cross Docking is to Transloading as Ice Cream is to Gelato ??? At the surface, a scoop of gelato and a scoop of ice cream appear to be the same thing. They look the same, they are both cold. Despite their similarities, we know they are different when we taste the two. What makes them different is the work that is done to create the final product. In the logistics industry, we can look at transloading and cross docking in the same way. The end result appears to be the same; however the manner in which the services are performed to get to the result are different. Transload is a form of cross dock just as gelato is a form of ice cream. 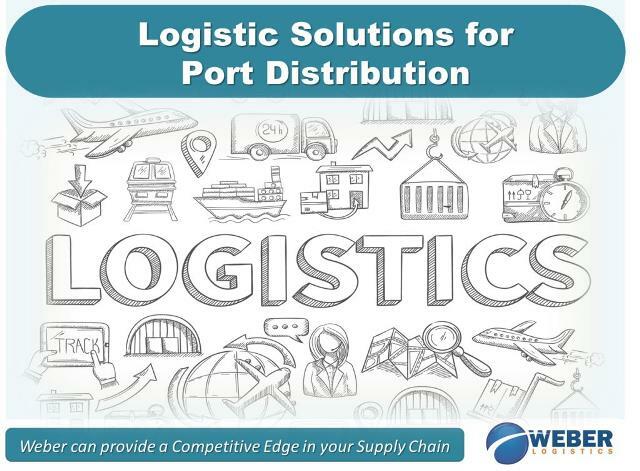 For those new to the supply chain game, we want to help make the services distinguishable. Here are some details about each service to help you find the best suited for your needs.